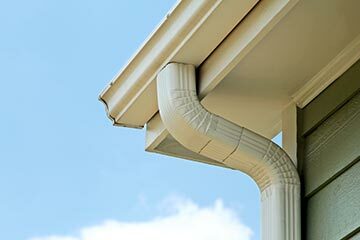 Your single source solution for exterior home improvements. At Roark Aluminum, we take our work seriously. 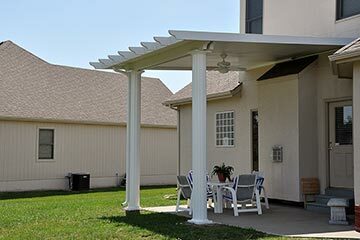 It’s no wonder that with over 60 years in business and more than 200 combined years of experience, we are the premium quality home exteriors service in Jefferson City. We are proud to give our community the best curb appeal, style, and functionality. 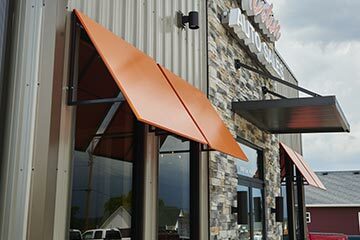 We invite you to check out how you can rehabilitate your space by installing sliding doors, vinyl windows, gutter replacements, home siding, and porch coverings. To view our specific services, select which ones you’re interested in learning more about from the list below or from the menu above. 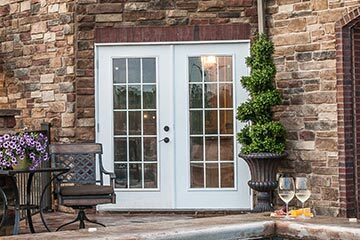 Draw attention to your home and greet your guests with the finest doors available from Roark Aluminum. 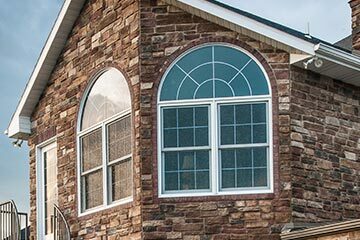 For all of your window replacement, sealing, framing and repair needs, we’ve got you covered with our wide variety of window types. 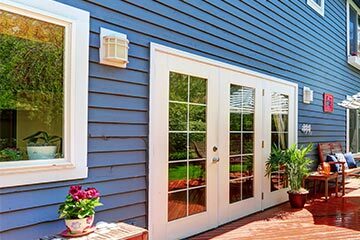 From small repairs to full replacement installations, siding is a great way to add color and definition to your home. 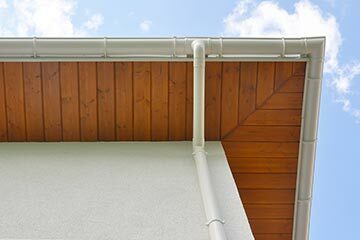 Keep water damage out from under your shingles, from running down your siding or creating foundation damage. The best way to protect your roof frame, achieve air circulation and allow your attic to cycle heat and moisture away from your house. Add style to your home while protecting from inclement weather, the glare of the sun and high energy costs in the summer. Protect your on-the-go investment from the elements, reckless neighbors or potential burglars by adding more space and value to your home.